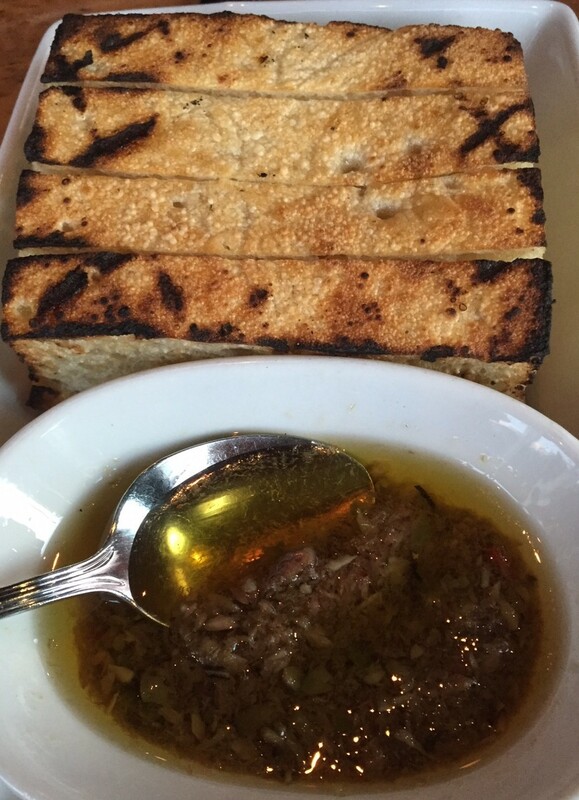 Ethan Stowell is one of the names when it comes to restaurants in Seattle. He has a lot of them, and Anchovies and Olives is one of the most popular. 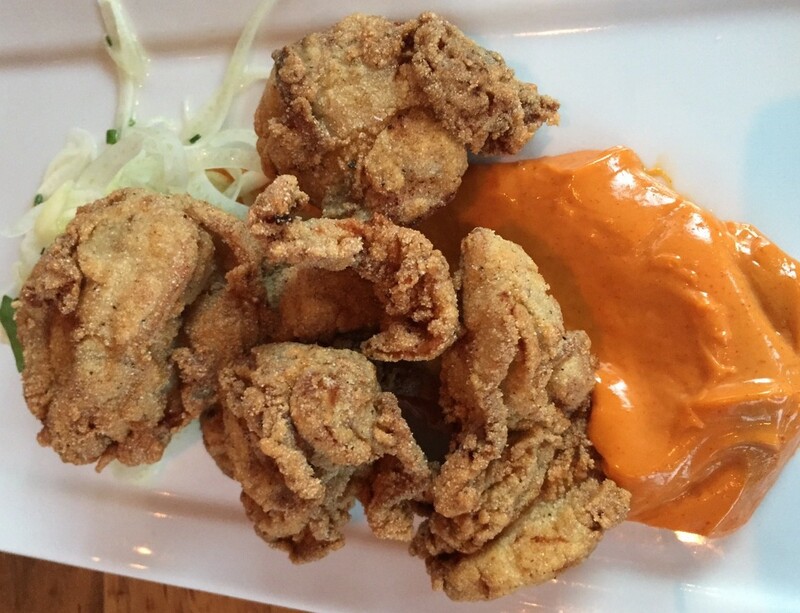 Tucked away in Capitol Hill, it was time we gave it a shot. Ethan Stowell restaurants are usually Italian themed, and this is one of them. 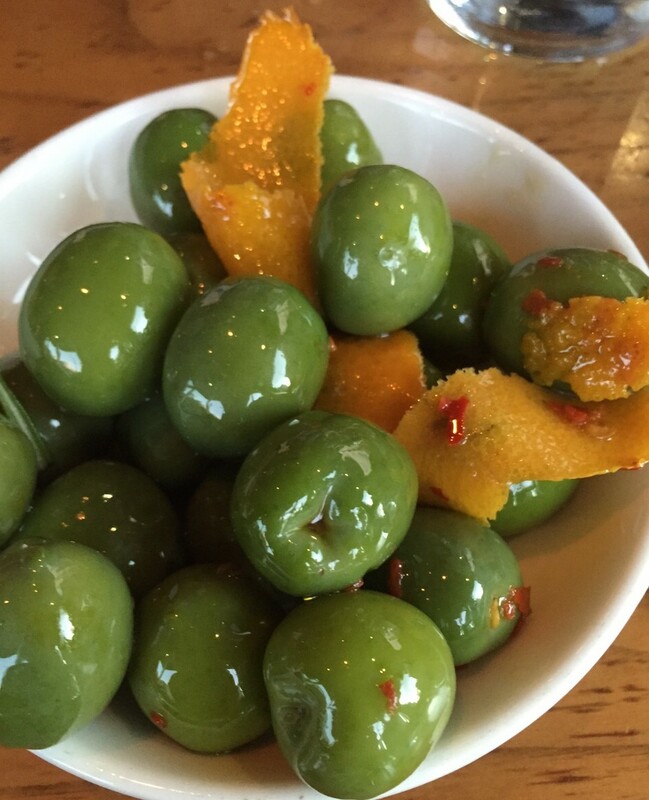 We start off with some olives. Then we move into a little Focaccia. Now the fun begins! 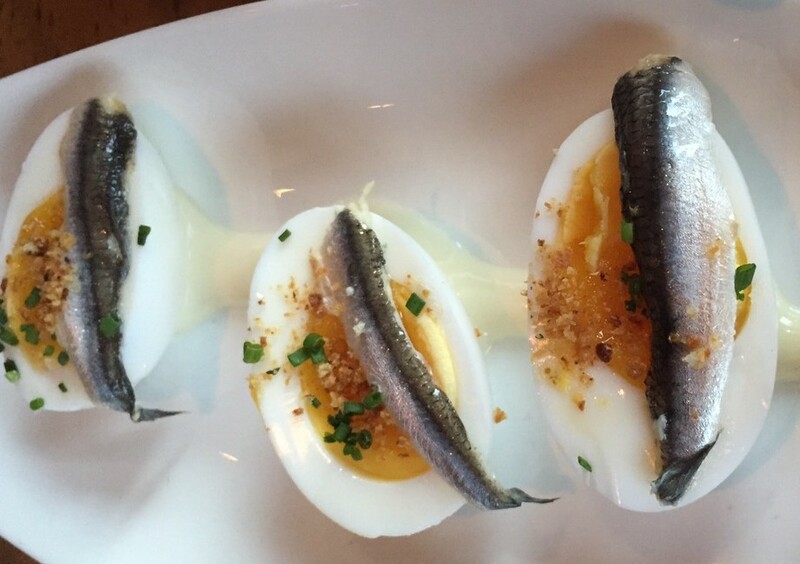 Eggs with Anchovies. 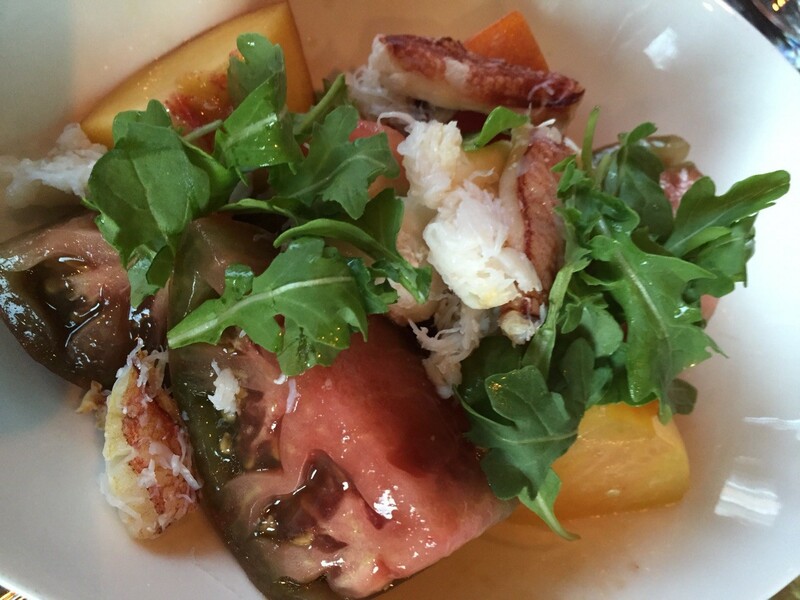 Heirloom Tomato Salad with Dungeness Crab. This was nice! 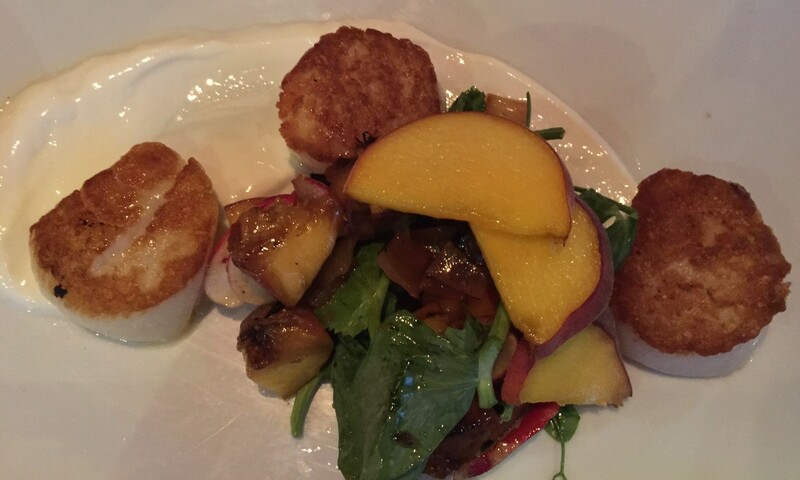 Seared Scallops with Fresh Peaches. Nicely done! 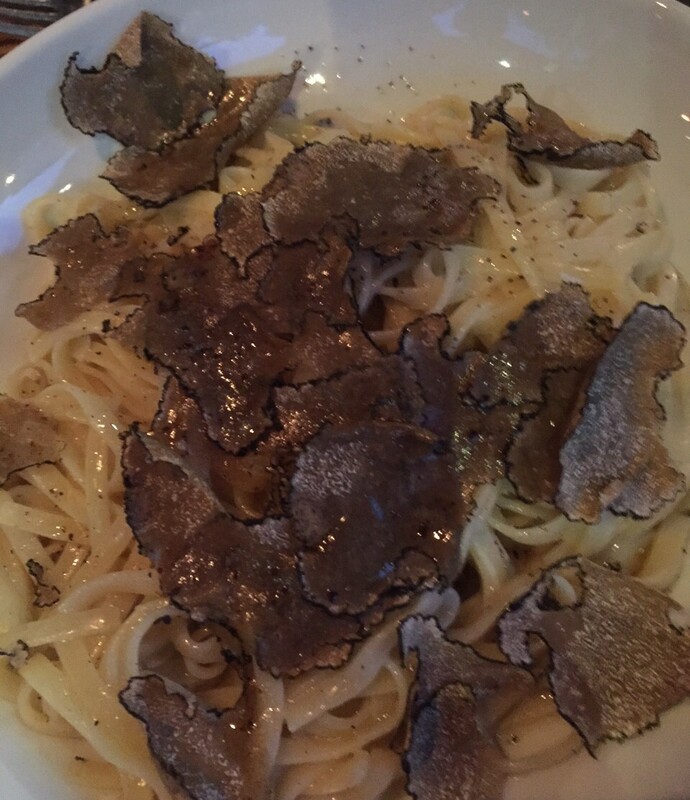 Buttered Pasta with Black Truffles. Wow. 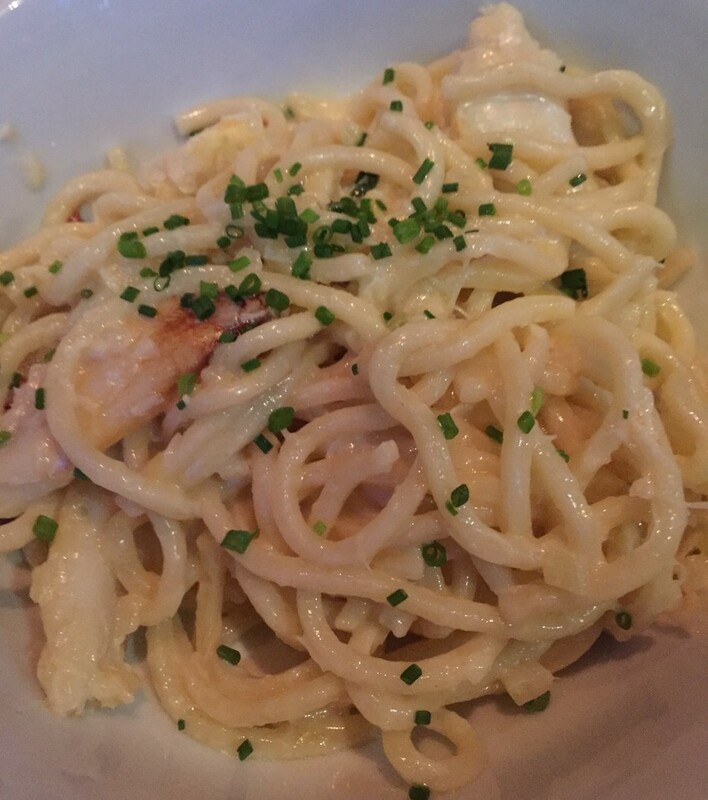 Cream Sauce and Crab Pasta. 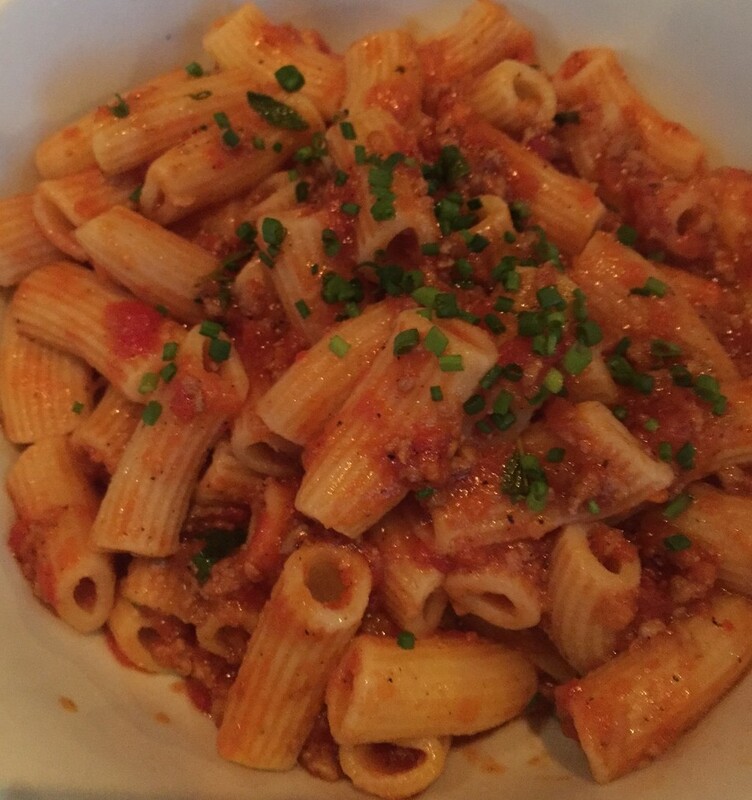 And some simple Rigatoni with Bolognese. All of the food was nice, that’s for sure. The price, a little steep. But, it wasn’t bad at all! 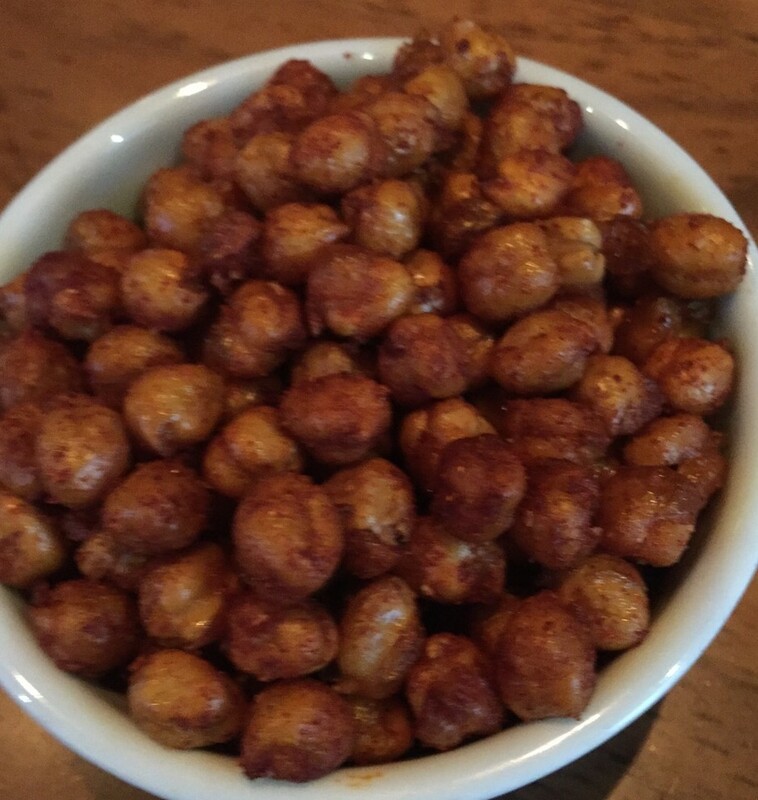 Posted in Celebrity Chefs, Crab, Pasta, Seafood, SeattleTagged Celebrity Chef, Crab, Pasta, SeattleBookmark the permalink.